Treat your taste buds in the Smoky Mountains and gear up to recreate the flavors of home. 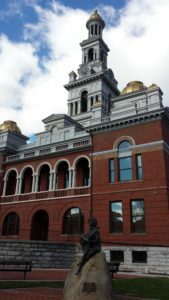 If food is your passion, treat your taste buds to a trip to Sevierville, Tennessee. You’ll find tastings that range from savory to sweet, behind-the-scenes learning opportunities, plus places to stock up on all the tools needed to recreate the flavors of the Smoky Mountains at home. These stops belong on every foodie’s itinerary. 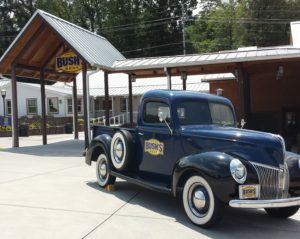 The BUSH’s Beans Visitor Center celebrates the family-owned company that produces Bush’s Best Beans and related products. The original A.J. Bush & Company general store, circa 1897, now houses a museum, theater and gift shop. The museum screens a short film about the brand, family history, and manufacturing processes. Displays include a giant replica can of BUSH’s Baked Beans, the laser-protected book with the secret recipe, and more that detail a bean’s journey from farm to can as well as global food value. The gift shop stocks logoed merchandise plus wholesome goods, cookbooks and cookware. At the Family Café indulge in a range of Southern dishes including the “No. 1 Baked Beans in the World” and sweet Pinto Bean Pie. Pepper Palace, “The Planet’s Number One Hot Shop,” produces more than 1,000 products including hot sauce, salsa, barbecue sauce, jellies, pickles, dips, seasonings and more tongue-tingling treats. All of Pepper Palace’s award-winning products are hand-crafted in small batches using all-natural ingredients at its headquarters in Sevierville. Shop online and at 30 brand retail shops nationwide, including locations in Sevierville plus nearby Pigeon Forge and Gatlinburg—the Gatlinburg Mall location is the world’s largest spicy-themed specialty retail shop. Tastings are offered at sample bars in every retail outlet, but only at the Sevierville headquarters can you get a behind-the-scenes tour. See the six-person kitchen crew at work through all stages of production, from measuring fresh ingredients to hand-bottling goods. The Apple Barn Cider Mill & General Store is a working apple farm with a general store, cider room and cider bar, apple pie kitchen, ice cream parlor, and candy factory—and it’s the only place to buy their products. The Apple Pie Kitchen makes fried apple pies, apple doughnuts and apple dumplings throughout the day in small batches. 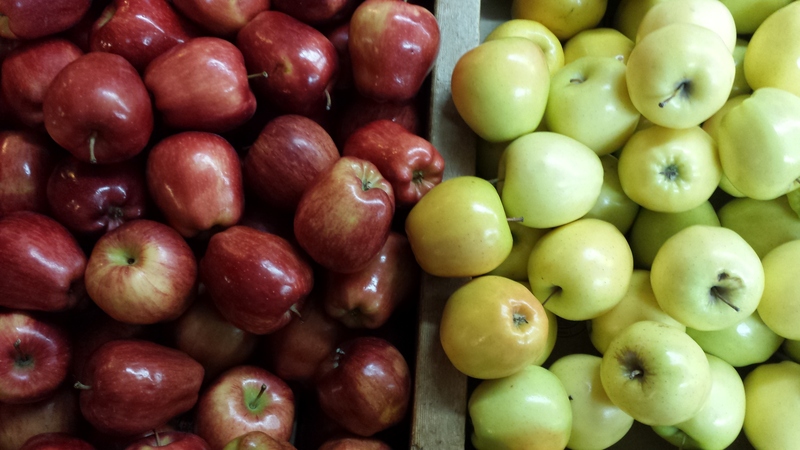 The Cider Room produces a variety of sweet and tart apple ciders, poured to enjoy hot or cold at the Cider Bar. The Candy Factory’s old-timey treats like candied and caramel apples are handmade on century-old equipment. The Creamery scoops ice cream behind an old soda fountain. 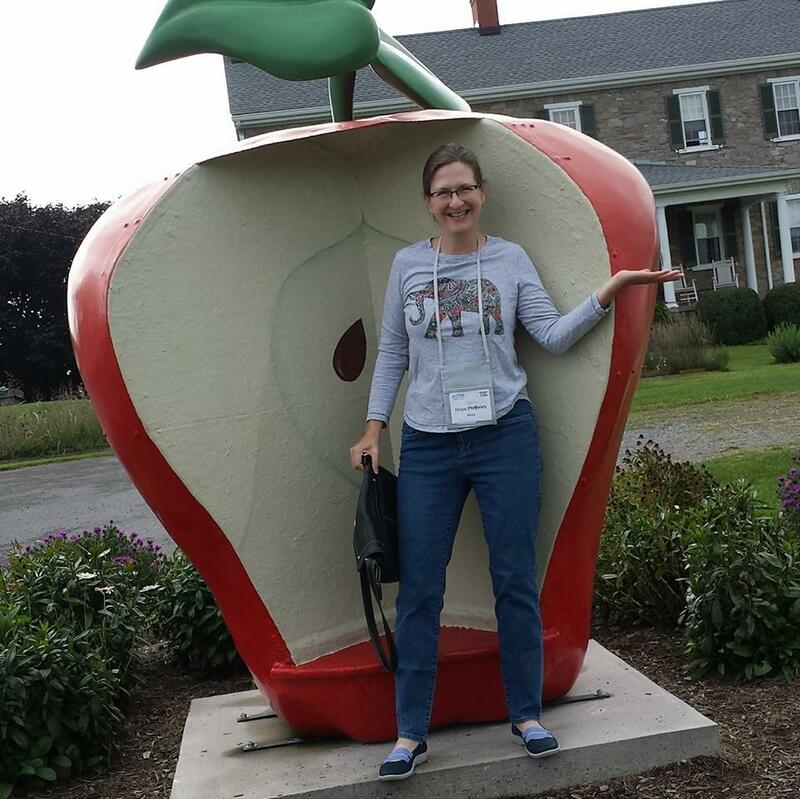 Apple and fruit wines are made at the Apple Barn Winery, where wine tastings are free. The general store, located inside the original barn that was built in 1910, is packed with nostalgic goodies and scrumptious treats. 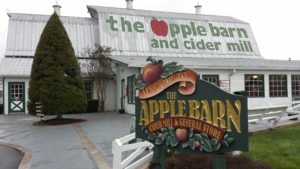 The Applewood Farmhouse Restaurant, Sevierville’s oldest restaurant, and Applewood Farmhouse Grill both serve breakfast, lunch and dinner, specializing in hearty country favorites like fried chicken, chicken pot pie, and apple fritters with apple butter. The Rocky Top Wine Trail offers five winery stops with more than 60 unique pours—and all tours and tastings are free to enjoy. Start at any location to pick up the free passport, get a stamp at each location you visit, and receive a gift after visiting three locations plus another gift after completing the trail. Among the stops is the area’s newest winery, Hillside Winery, which produces sparkling and Italian-style wines made using Tennessee grapes and ranging from dry to sweet, white to red. The Apple Barn Winery offers sweet dessert wines. If spirits are more your style, head to one of the local distilleries such as Thunder Road Distillery, named “Tennessee Distiller of the Year” in 2015, which produces an assortment of corn whiskey, rum, rye, flavored moonshine, vodka and limited edition bourbon. The newest option is Sevier Distilling Company, one of only three distilleries in the world that makes a pure honey spirit (the others are located in Pennsylvania and Poland). Master Distiller Chris Yett (who just so happens to be a descendant of Sevierville’s namesake John Sevier, Tennessee’s first hero), also produces moonshine and vodka with rum, whiskey and others in the works. Smoky Mountain Knife Works, the “world’s largest knife showplace,” stocks a massive collection of just about every kind of knife and sharp edge you can imagine as well as some you never knew existed, from antique knives to kitchen essentials, hunting blades to fantasy gear. Operating under the motto “if it cuts, we carry it,” the store gives top billing to knives but an eclectic mix of kitchen gadgets is also available. Whether you need a sharp new chef’s knife for your kitchen or a paring knife that collapses for camping, this is where to find a mind-boggling selection. More kitchen wares can be found at Chef Supplies by KaTom, a restaurant-quality supply store—ranked as one of the nation’s top 25 such companies—that stocks over 130,000 pieces of equipment and supplies. The general public and restaurateurs are welcome to browse store shelves; find items that every kitchen needs from napkins to grills, pans to mixers, trays to ovens. Available brands include KitchenAid, Boos, Epicurean, Lodge Cast Iron, Wüsthof, and Tovolo, among others. Cooking classes led by local and regional professional chefs are held in the demonstration kitchen and cover a range of topics.